Microsoft held a special media event last week where they showed off plenty of Xbox 360, Windows PC, Kinect, and Windows Phone upcoming titles. Of course, we will focus on the upcoming Windows Phone Xbox LIVE titles which we should expect throughout the coming months. 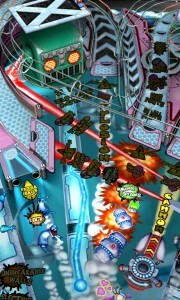 The list of games include some familiar titles from other platforms, and some are only available on the Windows Phone. No information on pricing or specific release dates. 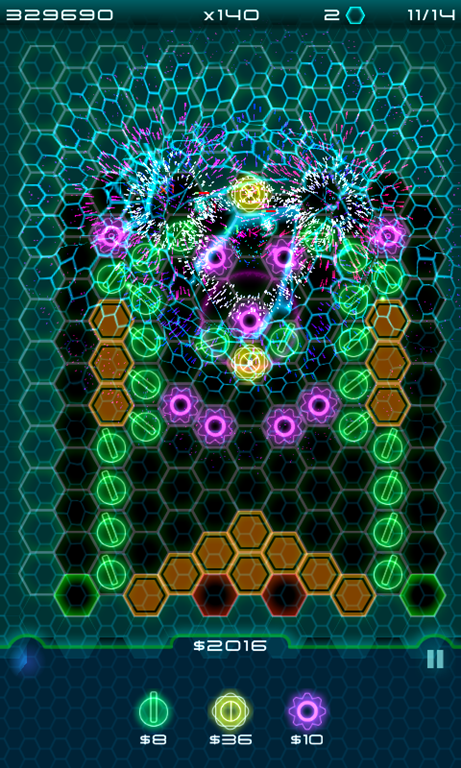 Continue reading for more information on each title along with some screenshots. 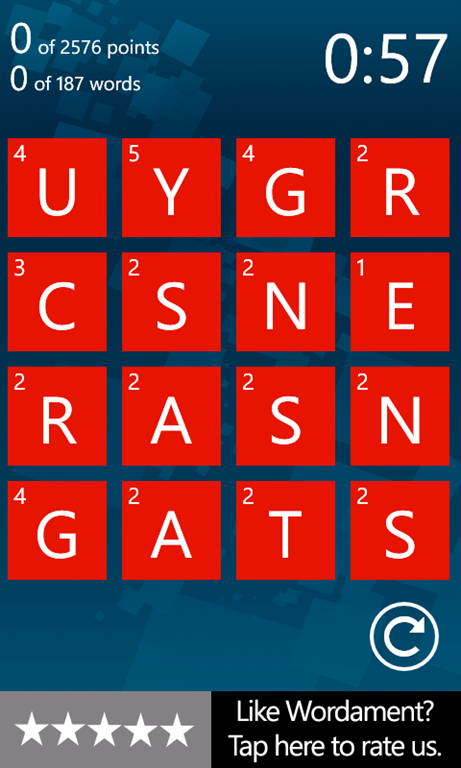 We can’t wait for all of these titles to be available on the Windows Phone! 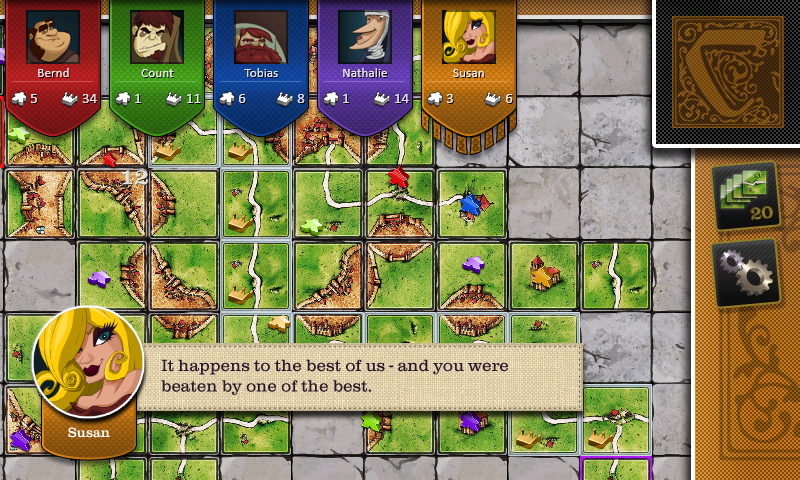 Carcassone, GeoDefense Swarm and Pinball FX2 we feel are truly meant for a mobile device like the Windows Phone. What titles are you excited for? 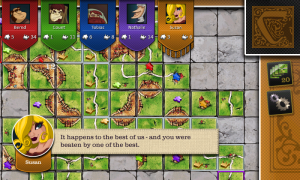 “Carcassone” (Microsoft Studios) – The award-winning tile-based board game “Carcassonne” is coming to Windows Phone! With the online multiplayer, Xbox LIVE achievements, leaderboards and more, this game never gets old. 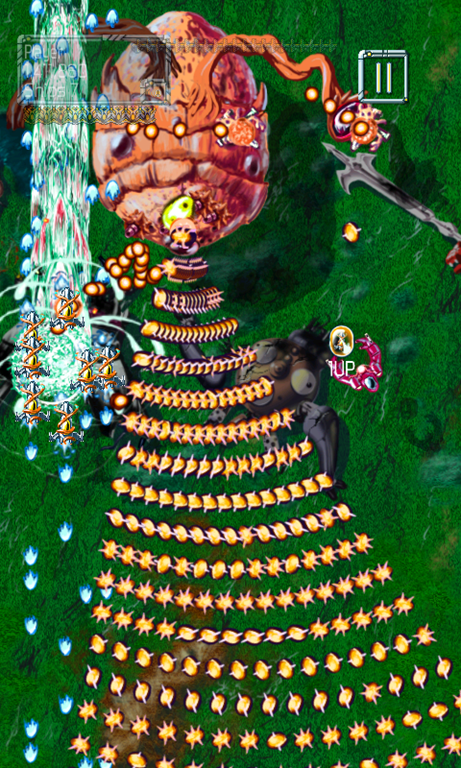 “DODONPACHI” (CAVE) – An original shooter by Arcade veteran CAVE is arriving for Windows Phone. Can you handle EVAC Industries’ Maximum Bullet Simulator. 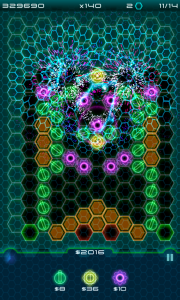 “GeoDefense Swarm” (Microsoft Studios) – The fast-paced tower defense game “GeoDefense Swarm” for Windows Phone gives the power to obliterate a horde of vibrant, vector-styled enemies with multiple weapons of choice. 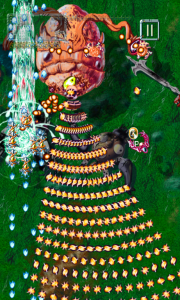 “Gerbil Physics” (Microsoft Studios) – In “Gerbil Physics,” a physics-based puzzle game that blows up buildings made of gerbils for Windows Phone, it’s all about adorable destruction. 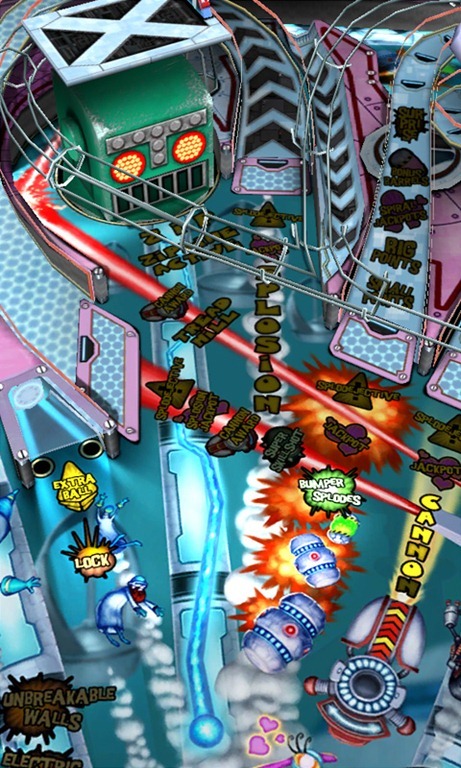 “Pinball FX2” (Microsoft Studios) – “Pinball FX2” for Windows Phone features new tables and all-new features including a state-of-the-art physics model and a connection to your Xbox 360 “Pinball FX2” scores. “Pirates!” – Available now on Windows Phone, Sid Meier’s “Pirates!” is an exciting high-seas adventure overflowing with intense pirate action and a treasure chest of gameplay riches! “Pro Evolution Soccer 2012” (Konami) – This spring, the unrivalled and award-winning football simulation from Konami is entering a new season on Windows Phone! 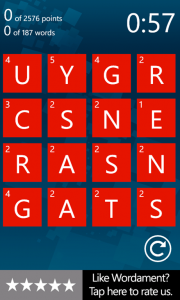 “Wordament” (Microsoft Studios) – In the world of “Wordament” for Xbox LIVE, Windows Phone word searchers across the whole Internet compete on the same board, in real-time, to get the highest score.